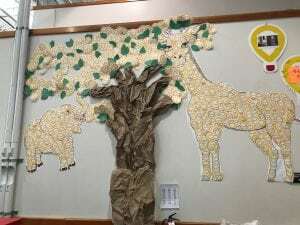 July 16, 2018 | By Fatima V.
Six Costco Warehouses fundraised locally to support Children’s Health patients and families. 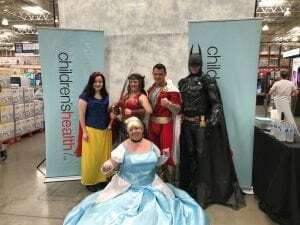 Costco Warehouses hosted activities such as superhero events and inviting local firefighters and police officers come participate in the fun all in the spirit of helping Children’s Miracle Network and Children’s Health. Children’s Health depends on the support of corporate partners like you in order to provide the best level of care and service to our patients and families. Thank you Costco, we look forward to strengthening our partnership!